Cathi Mingus Studio: Cute t-shirt designs for girls! 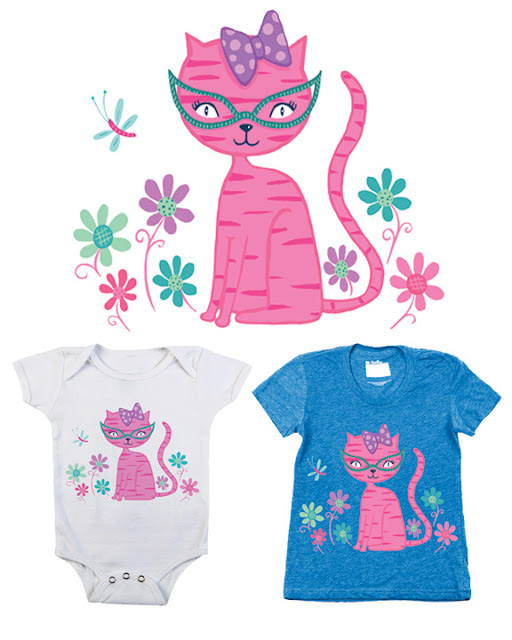 Cute t-shirt designs for girls! I've entered some fun girly designs in a contest at Threadless.com. I thought working with a contest deadline would motivate me to get some personal fun images done. Let me know what you think! Which is your favorite?